Go Cat Go Treat & Food Dispensing Toy Review - Is This Ball A Good Toy? (3.4/5)This bi-color treat ball dispenser makes your cat work for its food, stimulating its natural hunting instincts. By chasing or pushing the ball with the nose they get a delicious reward. 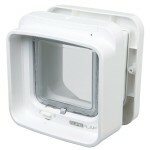 This toy feeder gives your cat enough activity to reduce the boredom, typical in indoor cats. This product comes with a twin pack with two balls. To fill the toy ball feeder simply separate the halves and load it up with treats or kibble. 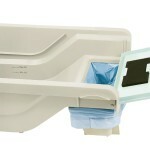 The Go Cat Go Play-N-Treat ball dispenser is made with solid and recyclable plastic. To open the ball to fill it with treats of kibble check for an indentation in the side and squeeze it along the seam of the two halves to pop them apart. After several times doing this, it get easier for the halves to open apart using your hands. Once you fill the ball make sure to line up the arrow and indentation as marked on the ball. 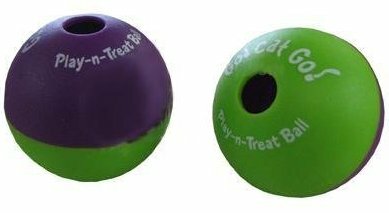 Unlike other ball shaped treat dispensing toys like the Slimcat or the Funkitty Egg Cersizer, the hole of the Go Cat Go ball is not adjustable, the hole measures a little under 1/2 inch diameter (like a size of a pea). This opening allows the use of various kibbles in the market, even with odd shape. To make the game easier for your cat in the beginning you can use smaller treats or kibbles that can easily fall out. This way your beginner cat won’t be frustrated if the game is too challenging for him. When cats get frustrated with toys, they usually quit and don’t play with the toy anymore. Make sure to make things easier for your feline friend and once your pet masters the technique you can use bigger treats or kibble. You have to find the “perfect size” on treats or pellets for this toy to dispense the food not so easy and not so hard. 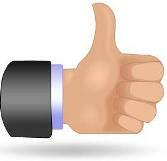 Some customers have tried successfully the follows brands: Feline Greenies, Whiskas Temptations, Maxcat. Make sure to fill the toy feeder about 50-75% of its capacity. If you put too little treats the food will come out too quickly. To screw apart the toy feeder in order to fill it, you can stick a spoon in the seam and pry it open. If you have a hard time trying to screw the halves apart, you can load it simply dropping the treats into the hole. Try not to force the treats or pellets inside the hole because they won’t probably come out easily. It is easy to clean as the toy comes apart in two halves. Good for indoor cats that usually get bored and anxious. Good for giving your cat a little activity while you are busy. It controls effectively your cat food’s intake. The toy ball dispenser is small and gets lost underneath furniture or other places. The hole on it is not adjustable. Although most cat kibble or treats fit the opening, you need to use a very specific size for this ball to release the treats in a perfect way. 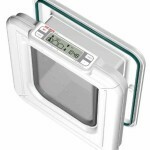 This means to dispense the treats not so easily that will make your cat fat and not so hard that will make your cat get frustrated and quit. Plastic is too hard for some cats to play with it. It can be noisy at night. 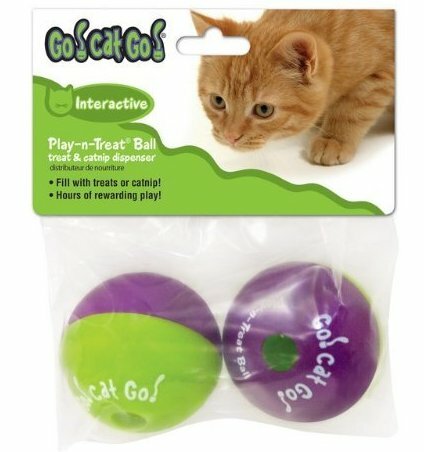 Go Cat Go Play-N-Treat ball dispenser can be a win or a fail, because just as people, cats have different reactions to situations and of course, to cat toys. Your cat might love this toy or might not get impressed with it at all. As the price of this toy is reasonable, it is worth to give this product a try and see. 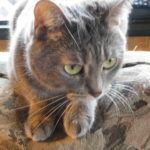 Cats that need to slow down when eating. Hello Kimberly. 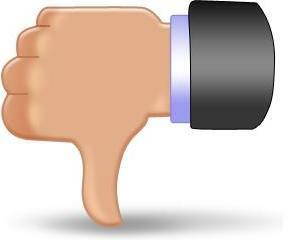 If you click on the product at the bottom of my review it will redirect you to the same product in Canada. It is not discontinued.